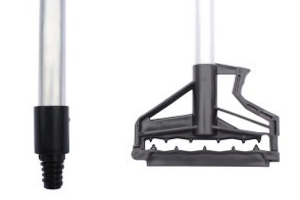 Blades lasts twice as long and has unbreakable handle. 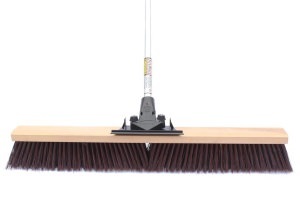 World’s first unbreakable, shock-absorbing push broom. 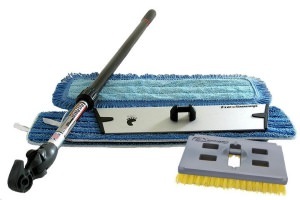 Handle never breaks and can be used on superior cleaning tools. 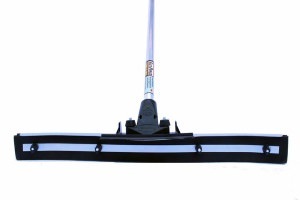 Easiest swiveling mop in the world and is unbreakable. 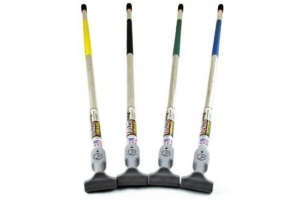 All the advantages of an engineered FlexSweep but in food compliant colors. 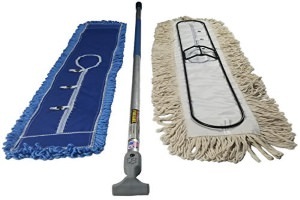 First ever cleaning manufacturer on Shark Tank! 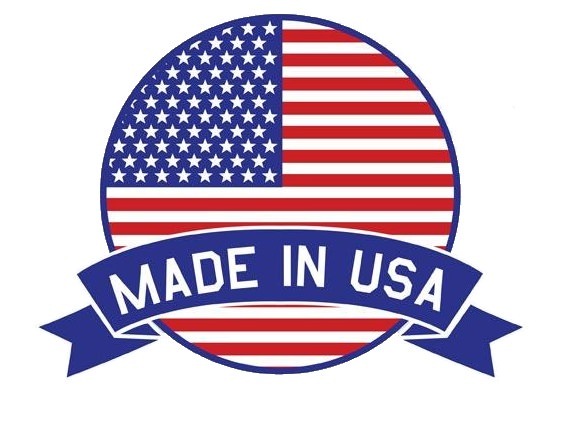 We assemble all our products in California with components made in the USA and foreign made components.